Professional Builder readers share their favorite business apps for tablet devices. Own an iPad? If so, you are among the 49 percent of home-building professionals that have joined the tablet revolution. 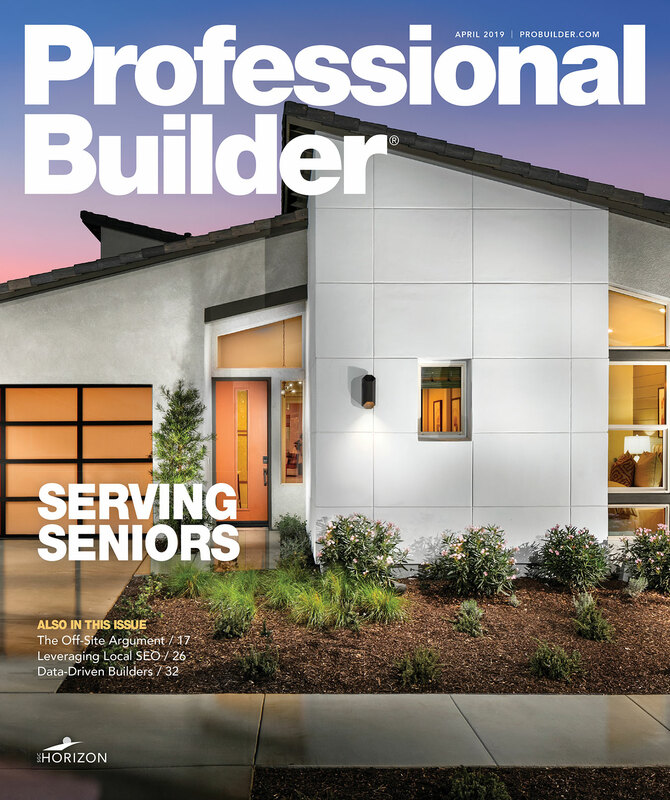 A recent survey of nearly 200 Professional Builder readers showed that about half currently own an iPad, Android, or Windows tablet device, up from 35 percent in 2011. Of the respondents that said they don’t own a tablet, more than half plan to purchase one for their business within the next six months. As part of our tablet survey, we asked builders to share their favorite apps for managing their business. What follows is a collection of the apps cited most frequently. We also included several of the most popular apps downloaded last year from the HousingZone AppCenter (www.HousingZone.com/AppCenter).